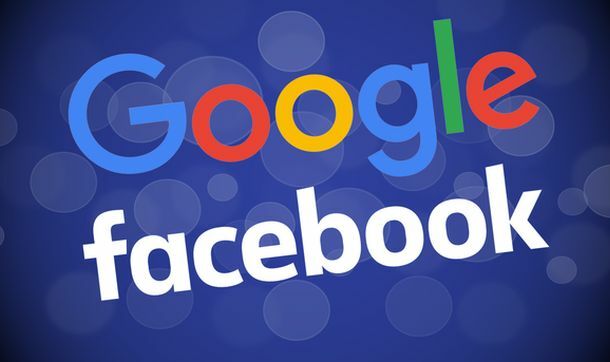 According to an exclusive report from Reuters, Facebook and Google are looking at employing a special software designed to automatically block the videos of “extremists” from their social media. Some are worried that the blatant censorship of such videos could create problems, others are hopeful that the big companies will adopt their software. And these aren’t even the only ones…other blocking programs have been proposed. A group called the Counter Extremism Project, (which was founded by Frances Townsend and Mark Wallace from the George W. Bush era) has proposed software that will block the extremist content for the big companies. Recruiting for extremist groups like ISIS has led to this creation of this automated method of control. Finding ways to stop that problem is a difficult balancing act. It sounds well and good for the targeting of groups like ISIS, but what about patriots? That one could hold a tinderbox of issues. Will a video of target shooting be tagged as extremist? How would they separate out training videos for militias or regular military? Nearly everyone on social media platforms has had a video yanked for copyright issues because of the “hashes” – digital fingerprints embedded in the videos that cause them to be removed. But how companies can balance removing videos tagged as “extremist” and still keep the First Amendment is going to be tricky. Up until now they’ve relied on people reporting things to help them control the content. Now, it may be up to an automated Big Brother.